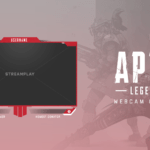 Give your stream a warm, festive holiday look with this Christmas webcam overlay for Twitch, YouTube, and Mixer! 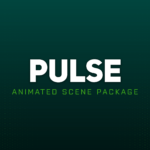 Oh and it’s animated as well – cool, right? Love Christmas as Much as We Do?? 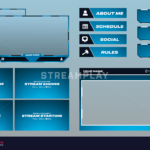 Choose your purchase option below to get this Christmas Twitch Overlay for your stream! Includes a .webm video file + the AE file for editing. We'll customize the colors for you then send the video file once completed. 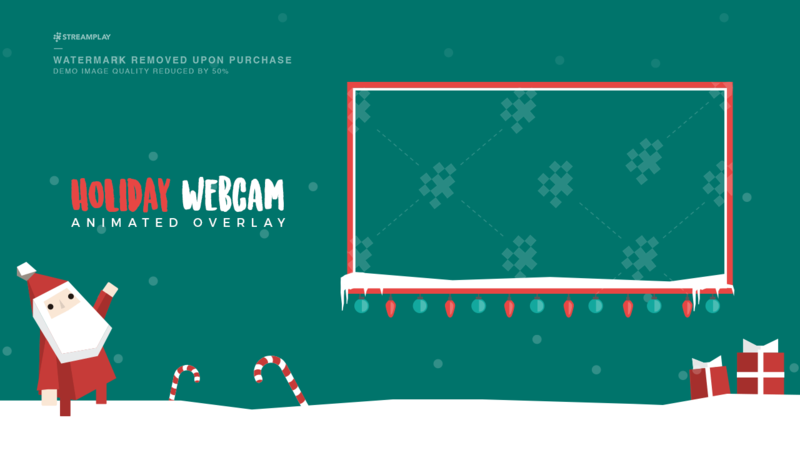 Very satisfied with the Christmas holiday webcam overlay, looks awesome, fast delivery as promised 🙂 Keep up the good work!